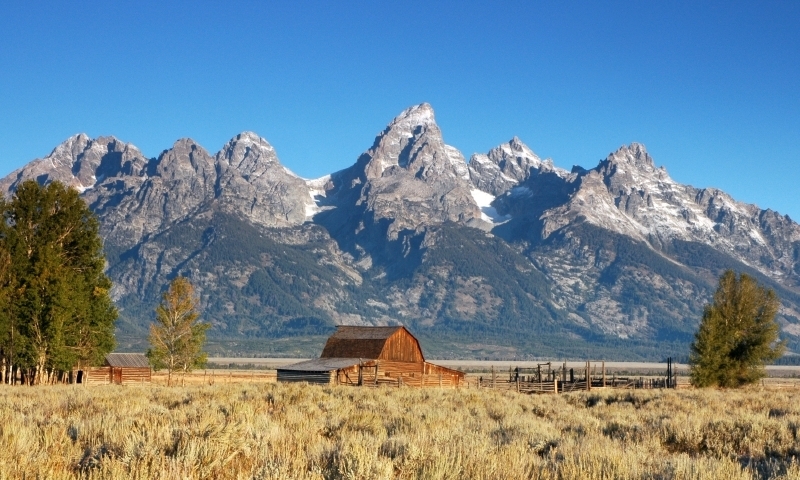 Wyoming’s mountains may be the main attraction for Jackson Hole locals and visitors alike, with its proximity to Wyoming’s top mountain ranges making it an ideal locale for mountain adventures. Mountain life is the way of life in Jackson Hole Valley, with the Teton, Wind River, Wyoming, Gros Ventres and Snake River mountain ranges all nearby and providing some of the West’s best opportunities for just about any type of mountain recreation you can think of; hiking, backpacking, climbing, skiing, biking or just sitting on top of a rock at the top of the world – you’ll be able to find a place all your own. 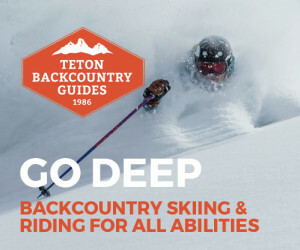 If you find yourself a bit overwhelmed at the thought of venturing into the mountains on your own, numerous guide services throughout the area can help get you safely on your way. But to get you started, some nearby mountain ranges are highlighted below. 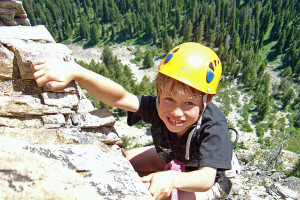 One of the most famous mountain ranges in the U.S., the Tetons are home to some spectacular alpine climbs, beautiful hikes and some of the best backcountry skiing and ski mountaineering in the States. Wyoming’s number one backpacking spot, the Wind Rivers are home to Wyoming’s tallest peak, 13,804-foot tall Gannet Peak, as well as the renowned climbing area Cirque of the Towers. 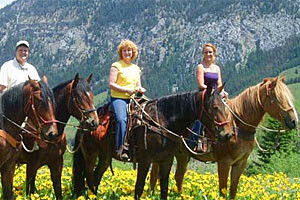 Not as well known as some of the other nearby mountain ranges, the Wyomings are nonetheless a great recreational area, with an abundance of trails for all types of play. 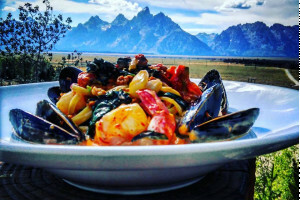 Jackson Hole Valley’s border to the east, the Gros Ventres Mountains are worth exploring as a way to escape the crowds drawn to Grand Teton National Park. The Gros Ventres are also where you’ll find the Sleeping Indian, one of Jackson Hole’s most distinct and unique peaks. The Snake River Range winds from the south end of Jackson Hole into Idaho, featuring glacier capped peaks and a rugged, untamed wilderness. Picturesque peaks near Aspen Colorado.